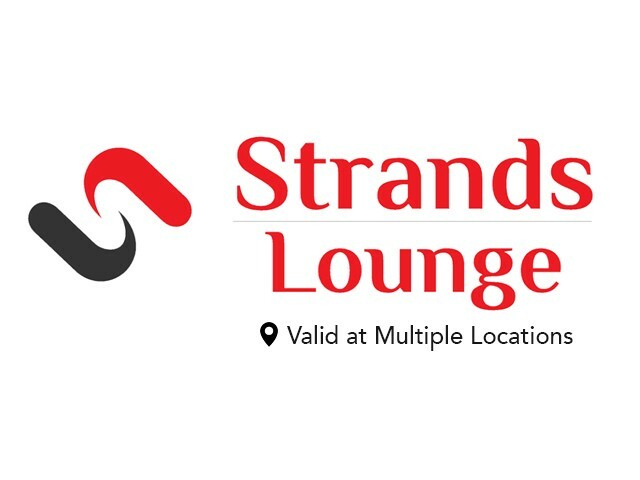 This deal has been expired!!! 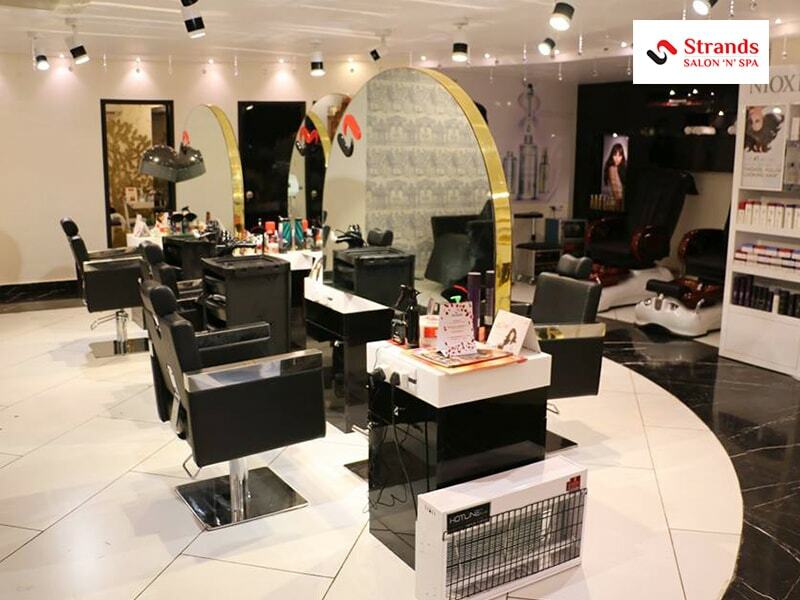 Being an award winner of the famedtitle ” Best integrated salon chain” of north India for two consecutive years of the business and excellence services . 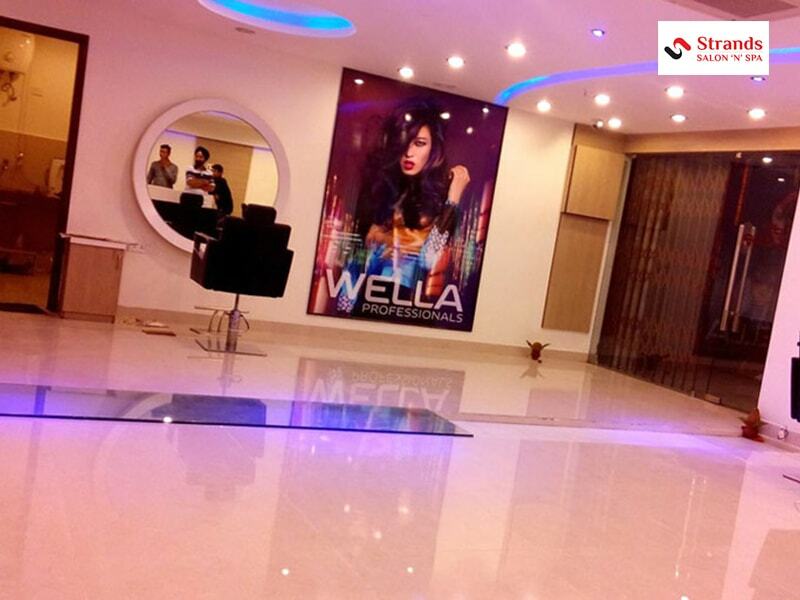 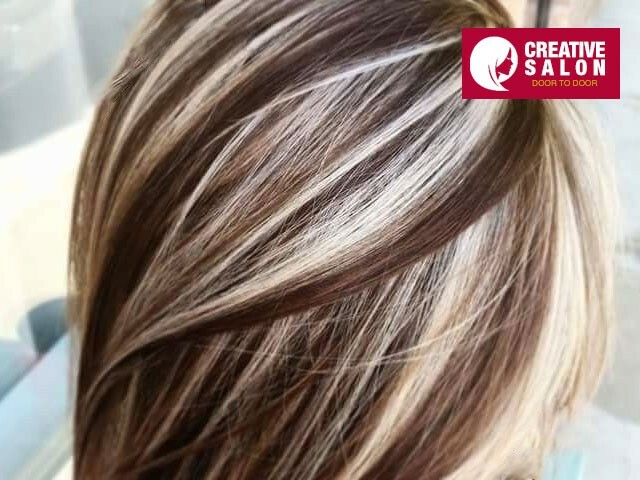 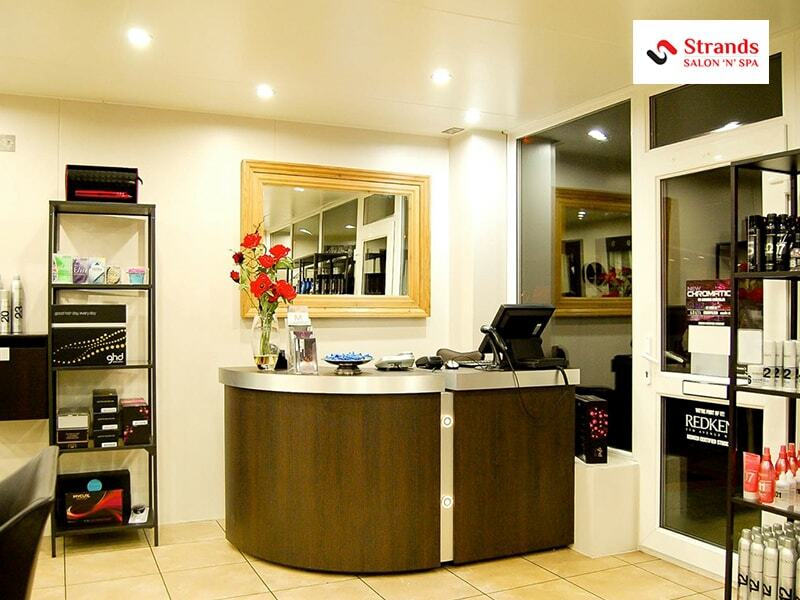 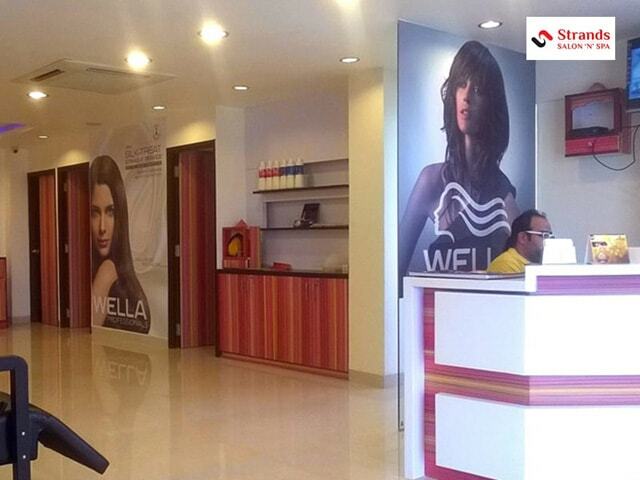 Strands Salon a Biggest salon chain of India ,has specialized services in hair, beauty and skin care. 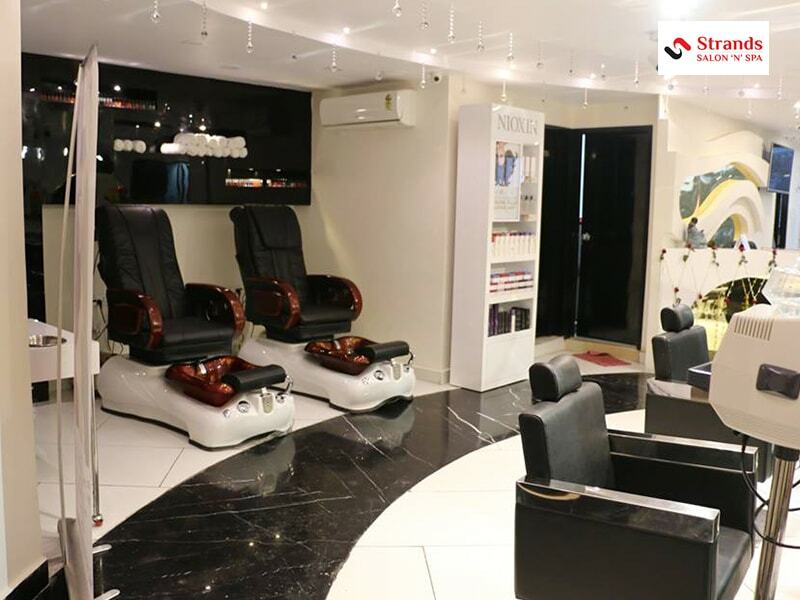 Offering various services for both men and women. 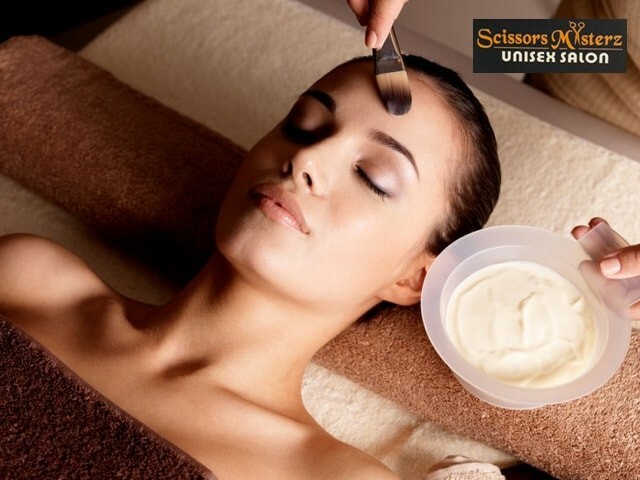 Giving special attention and care to both beauty and personal hygiene, each treatment at one of the best Strands salon, is customized to your skin requirement, so that you emerge with a soft, smooth skin and a glowing complexion. 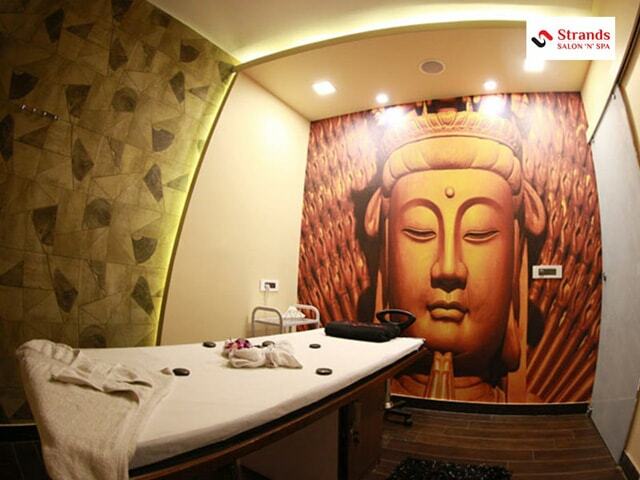 All treatments are done with products from well-known brands. 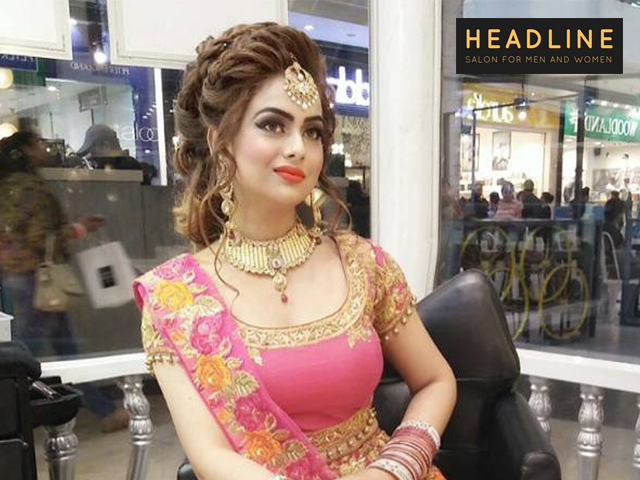 Creative makeup artists at strands salon very well understand's that a special occasion requires pure beautification to look graceful and handsome .They make this dream come true. 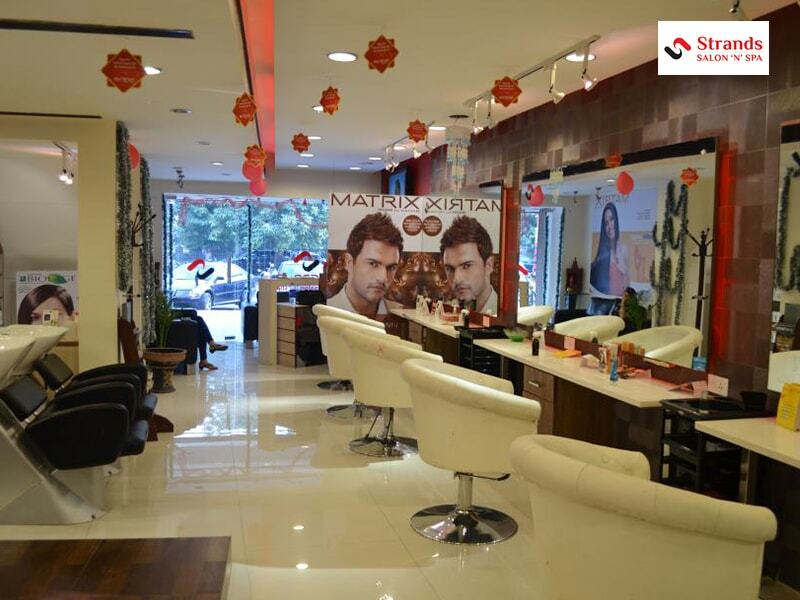 Services at Strands salon are manicure, pedicure, Silk hair spa, Waxing, Hair cut, Global hair colour, Rebonding etc. 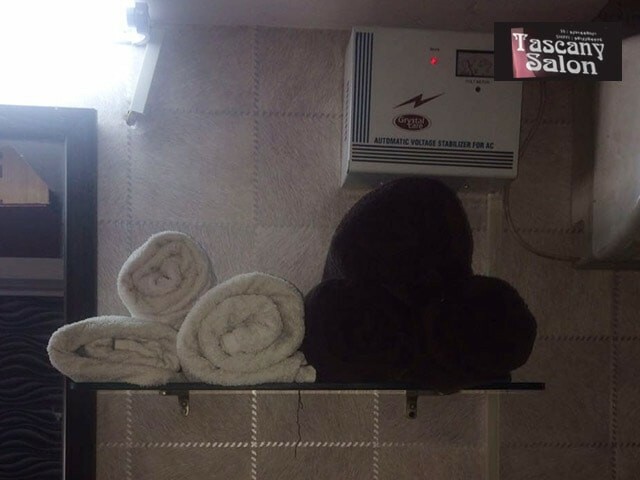 You can choose your package and service according to your needs.